At the end of Shadow Kiss, Rose has learned that Dmitri has been turned into a strigoi and, having made a pact that they both felt it was better to be dead than such an evil undead, Rose sets out to kill him for real. 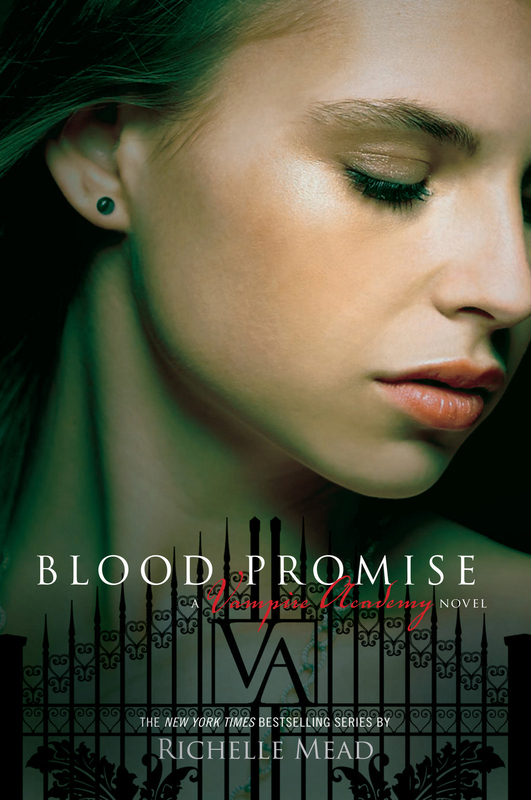 Blood Promise sees her leave St Vladimir’s alone and head to Russia to find his home town, the place she believes he will return to, even as a strigoi. Along the way, she stays in contact with Lissa back home through their connection, and sees Adrian’s in her dreams thanks to his spirit. I have to be honest, I thought that I would have lost interest by this point. I thought that there was only so far that they could take the premise and keep me interested, but how wrong I was! This book kept me on my toes, and any time I though I knew what was happening, it shot off in a different direction. Plus, the end has a convincing and exciting lead in to the next novel.